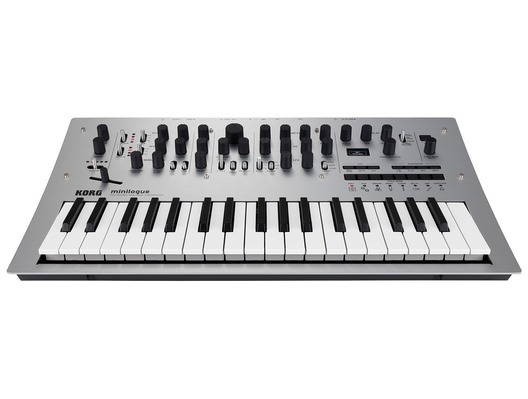 The Korg Minilogue is a fully programmable, full voice analog polysynth that offers both instant preset recalls and full direct access of the synth parameters from the panel. 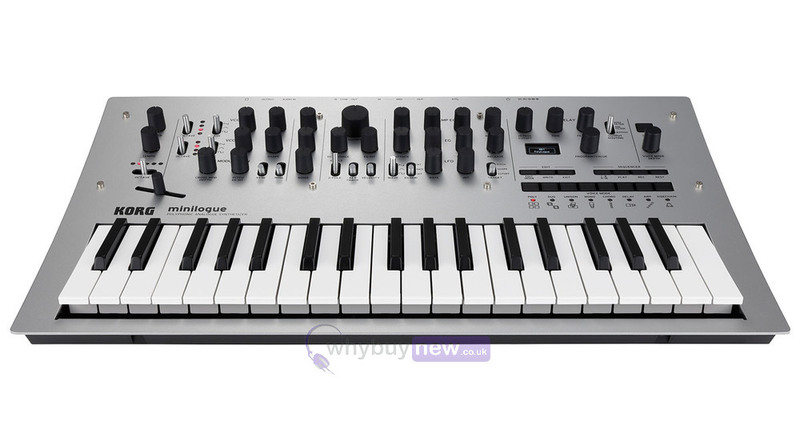 The synth engine has been built from scratch, the VCO's are analogue and through the minilogue something as simple as a raw soundwave sounds beautiful. There are two VCO's per voice and these blend together effortlessly.